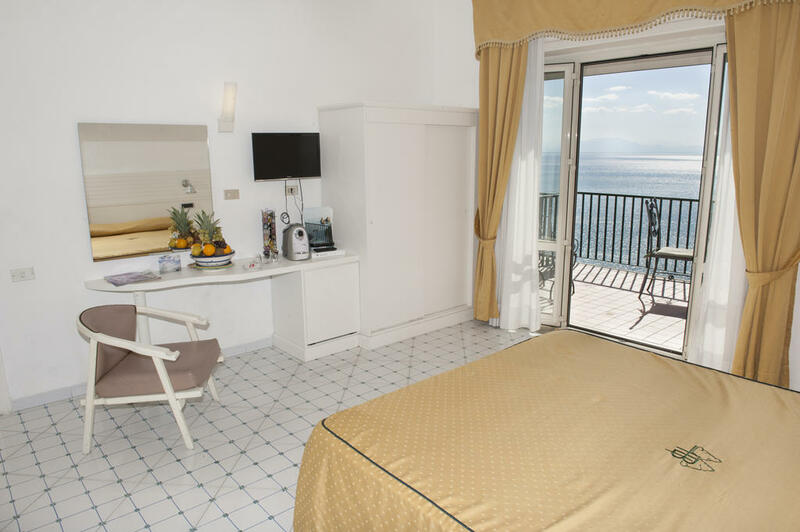 Hotel Bristol is a four-stars hotel located in Vietri Sul Mare, near Salerno, in the heart of the Amalfi Coast. Here you will have the opportunity of enjoying spectacular scenic views. The hotel is not far from the centre, you will therefore be in a privileged position to visit the characteristic surrounding areas. Moreover, our services provide a private car park too. 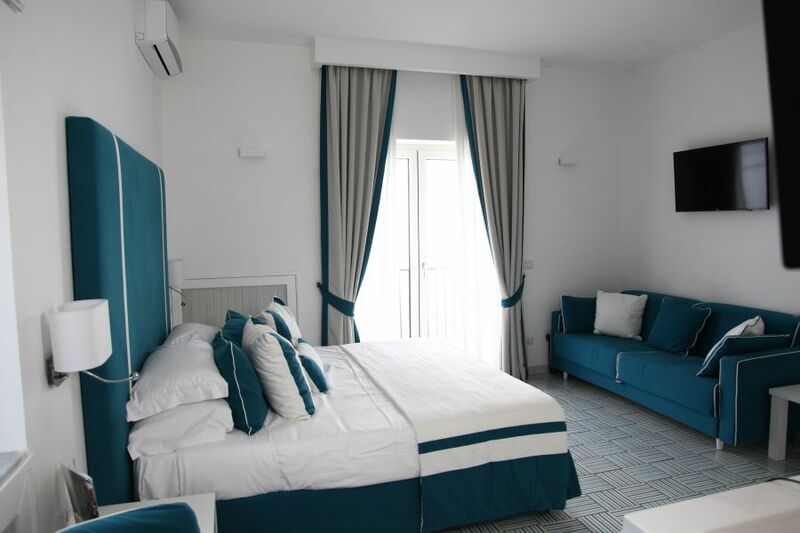 Hotel Bristol is perfect in welcoming families, tourists that wish to have a comfortable accommodation next to the sea, the beach, and that would be pleased to relish the Amalfi Coast and for amazing and unforgettable wedding! All our staff will be pleased to take care of all the details of your stay, giving you also suggestions and information that will help you in the discover of Vietri Sul Mare and all the Amalfi Coast. 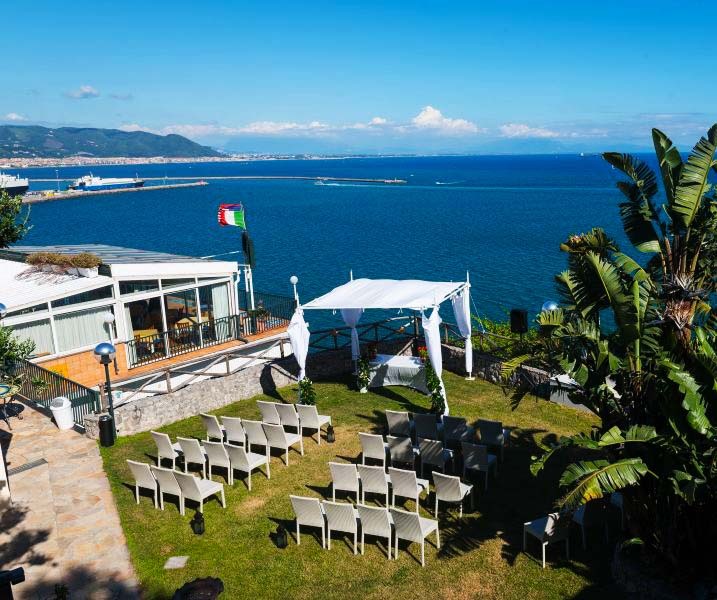 The hotel overlooks the sea and the renowned cliffs of Vietri’s seashore, in order to give its guests a picture postcard view. The Hotel Bristol offers several rooms to taste typical dishes meat or fish-based, all of them listed in a menu that will make you discover each typical taste of our region. 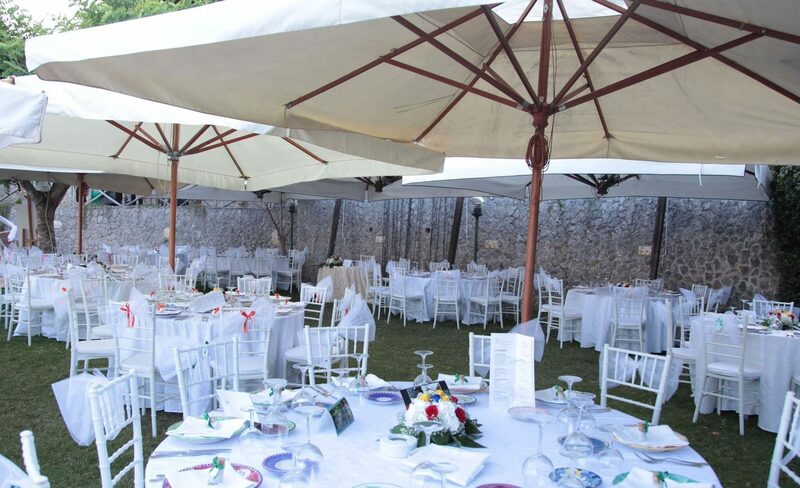 Outdoor receptions in our wide gardens, that essentially are real roofs overlooking the sea of the heavenly Amalfi Coast. 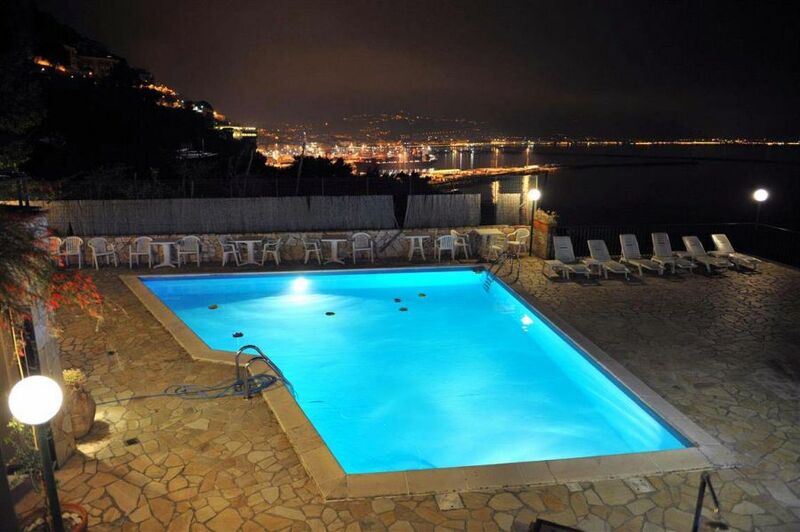 Relax yourself at the poolside and enjoy the view of the Amalfi Coast. Inner free parking for all the guests. Bright and scenic rooms overlooking the see... Choose yours! A bedroom with sea view. 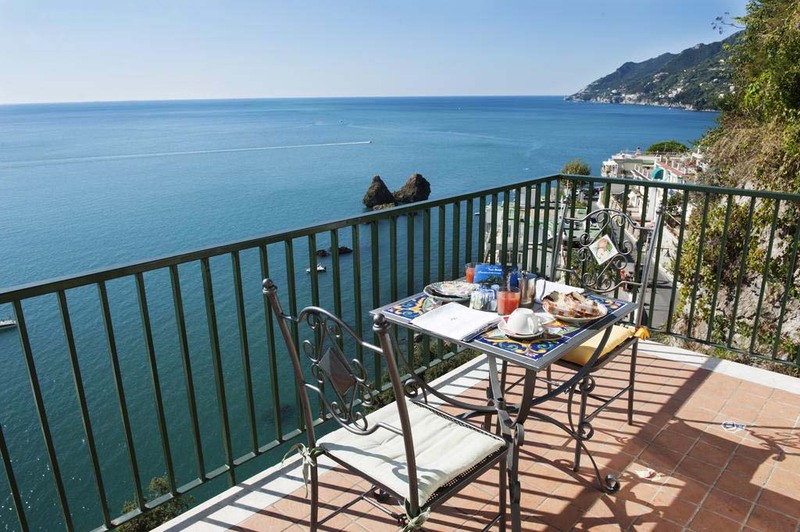 Double bedroom equipped with a wide terrace overlooking the Amalfi Coast. Our standard bedrooms are equipped with all the comforts you may need.